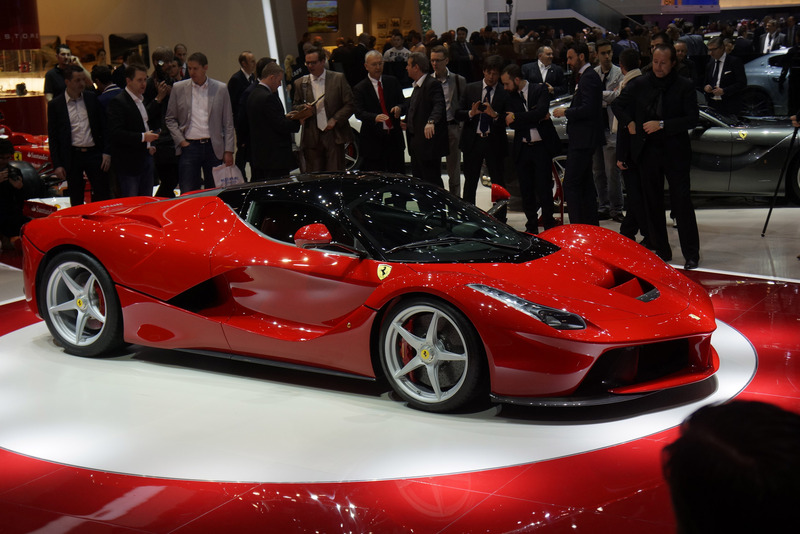 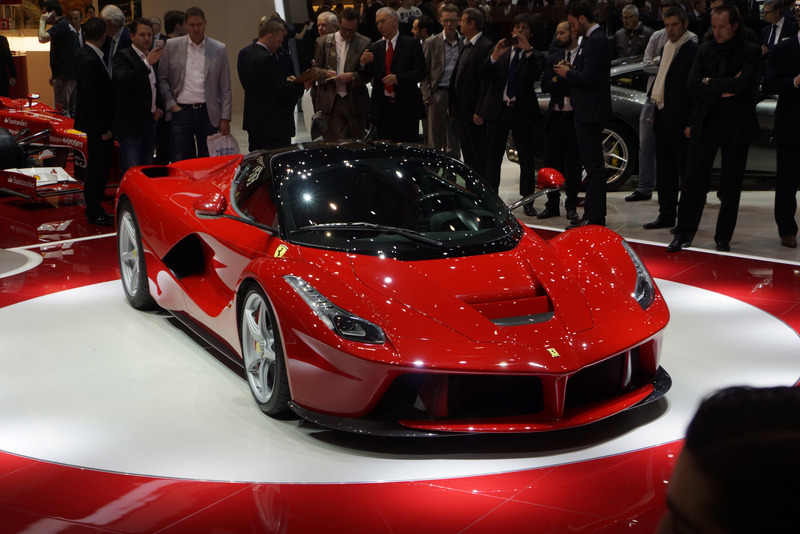 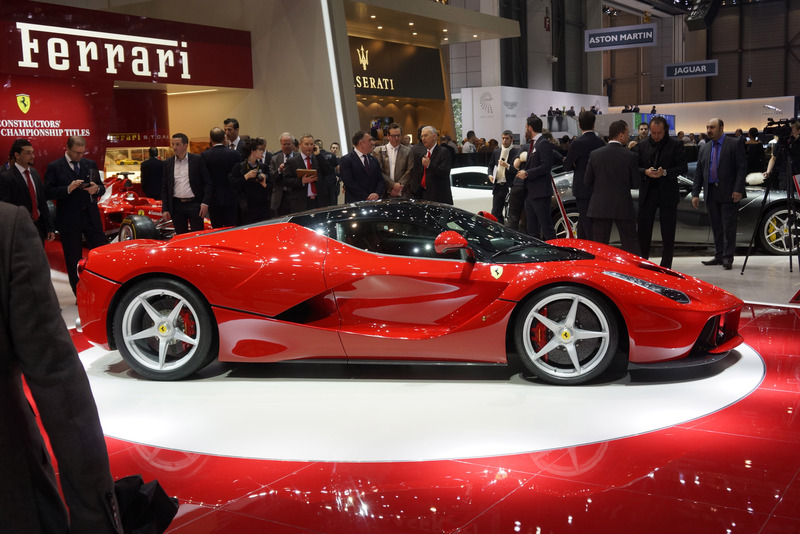 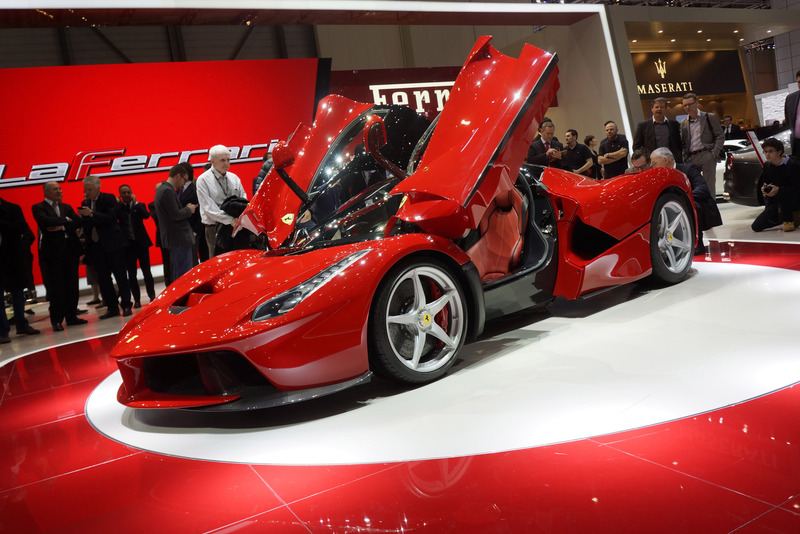 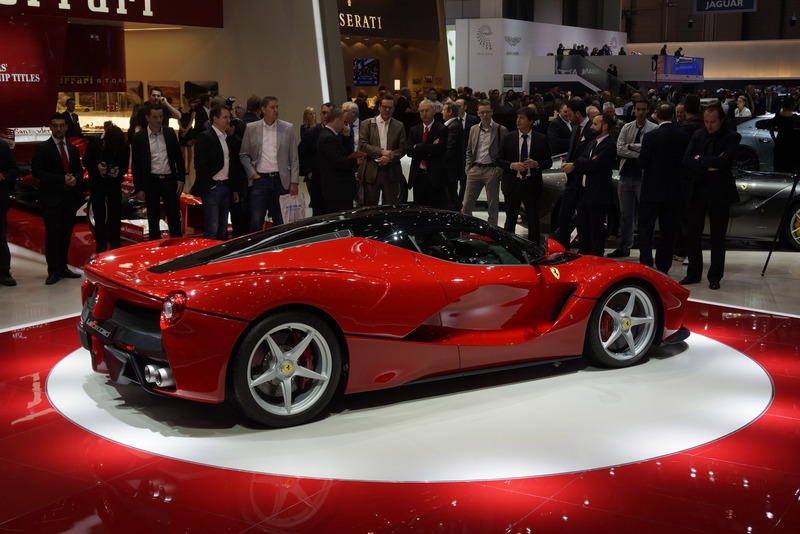 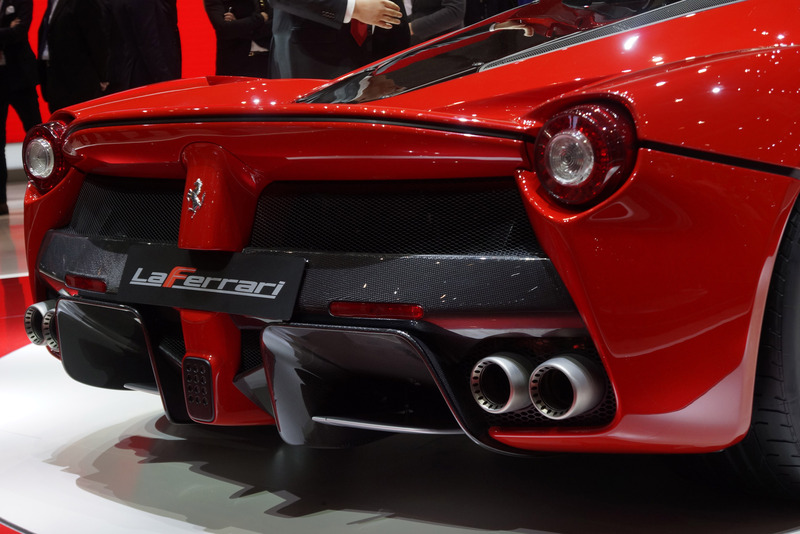 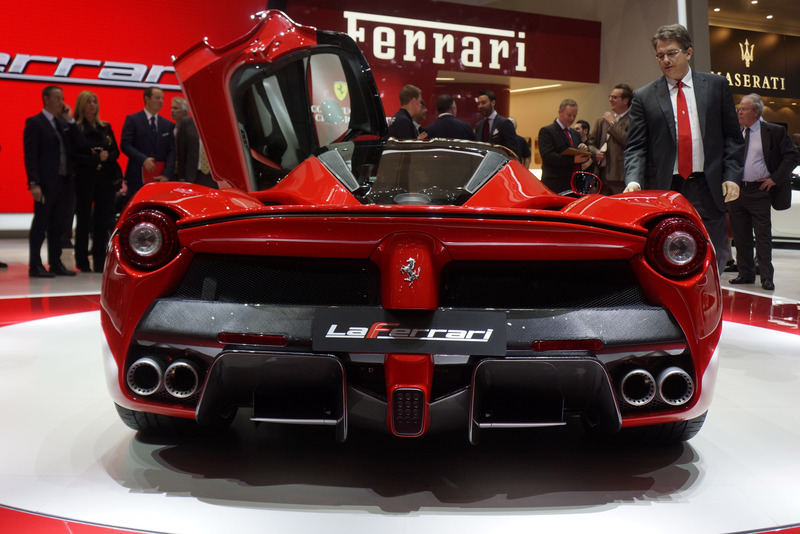 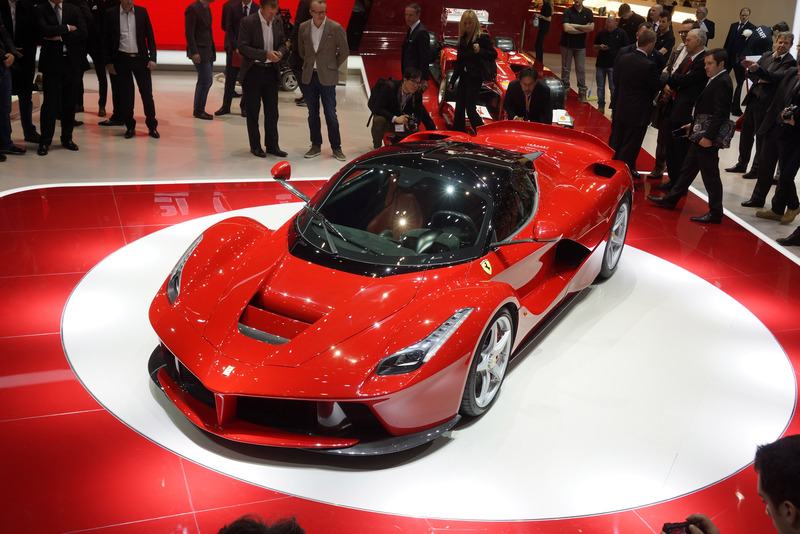 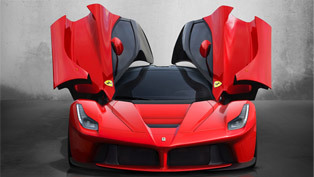 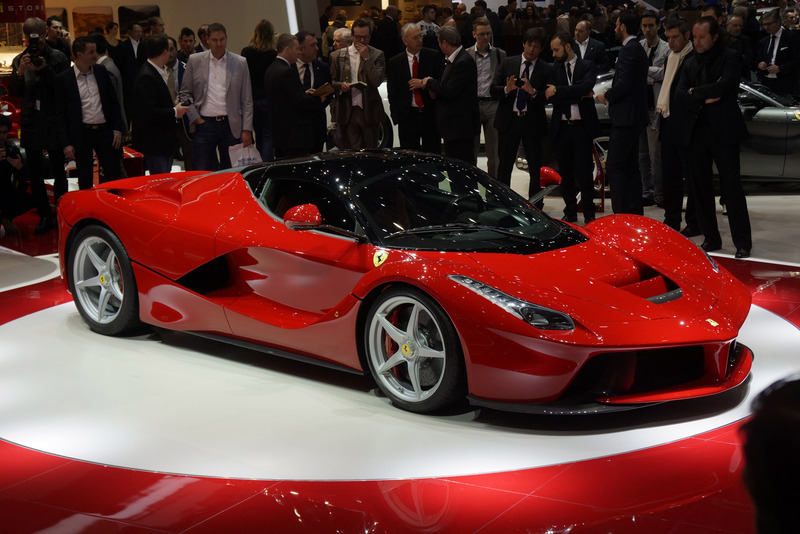 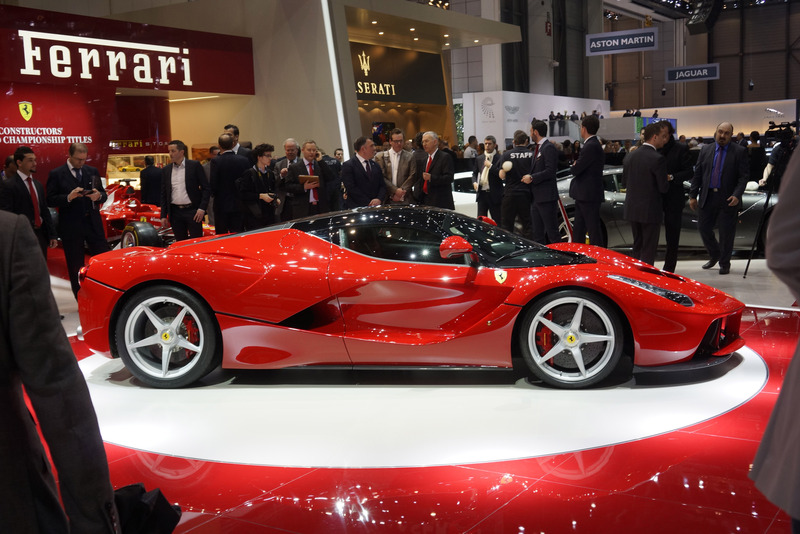 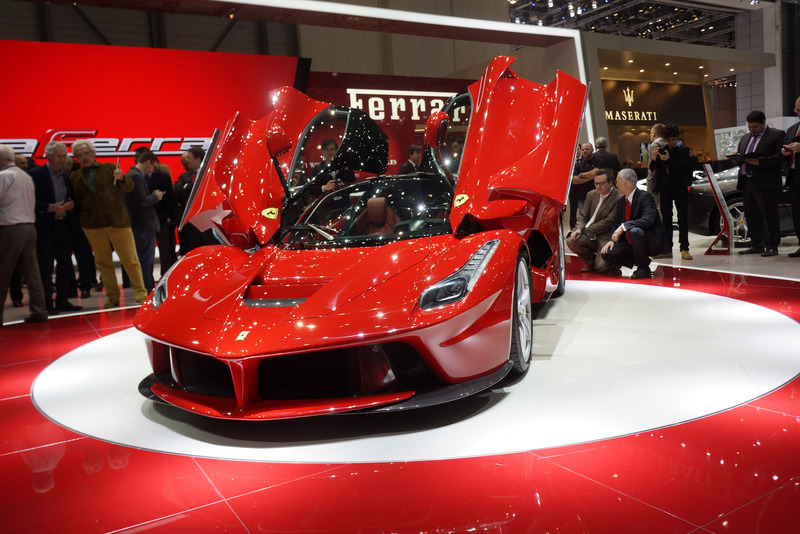 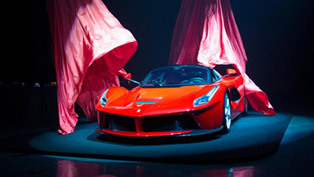 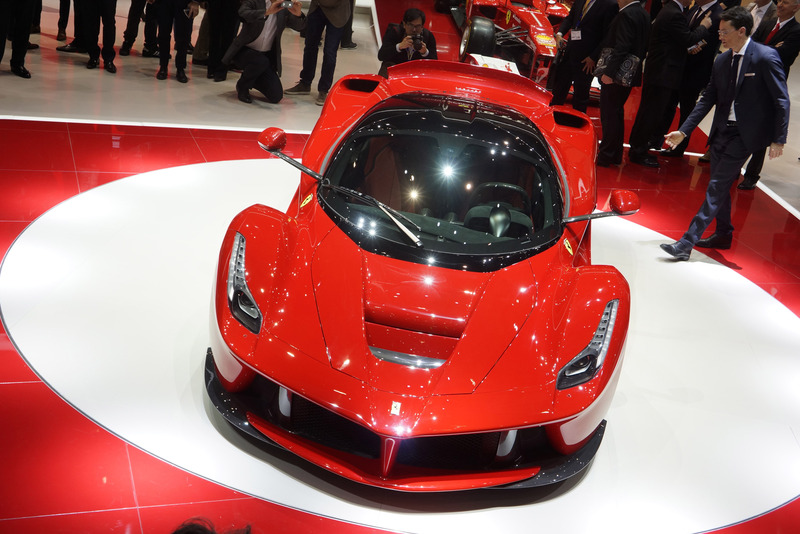 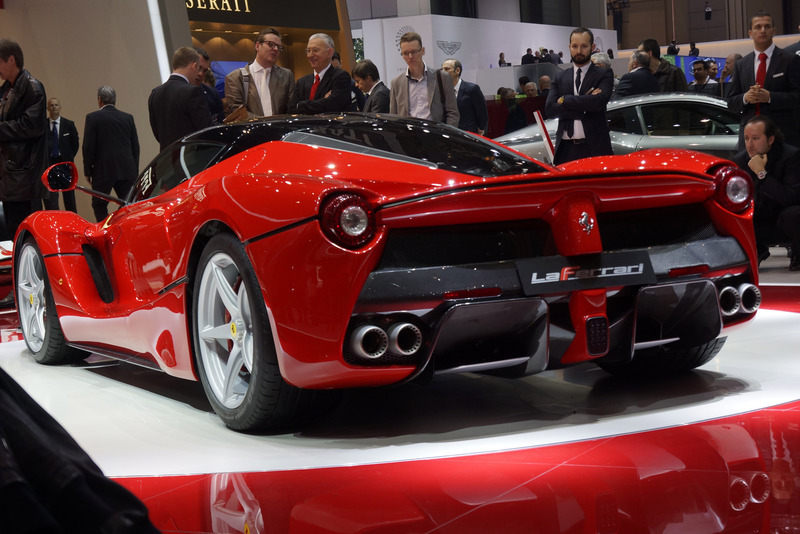 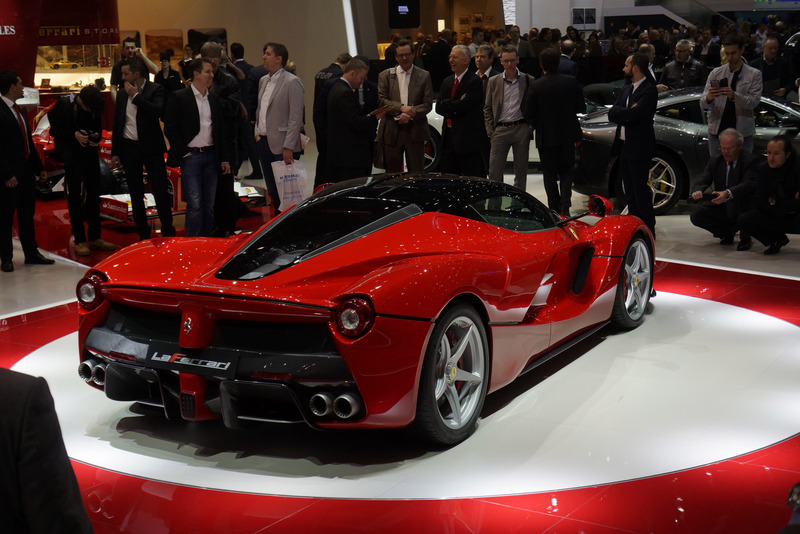 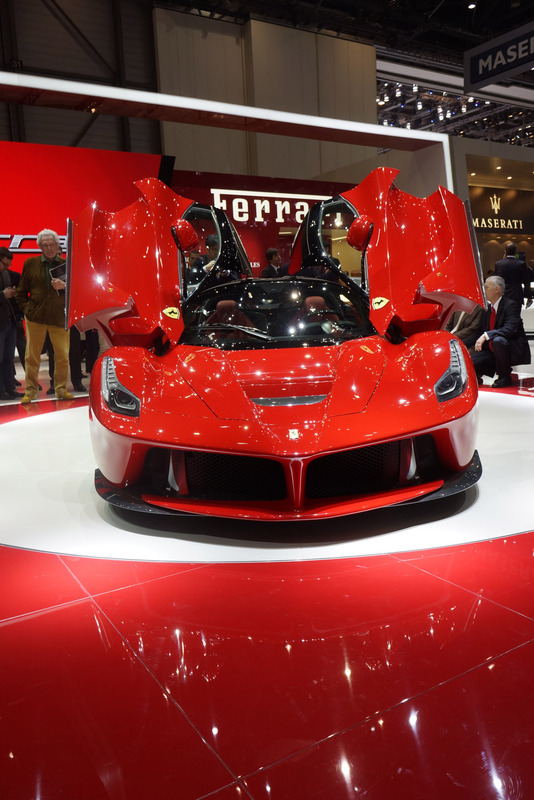 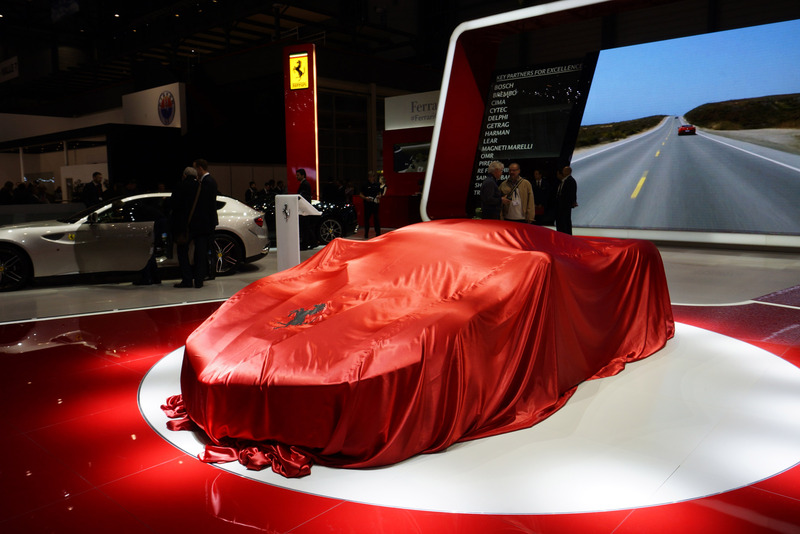 LaFerrari now can be visualized by fans or potential customers online. 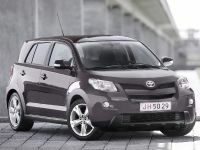 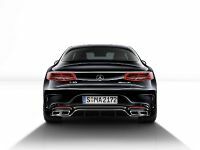 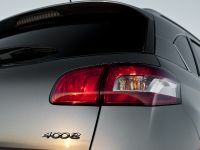 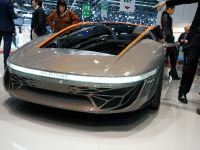 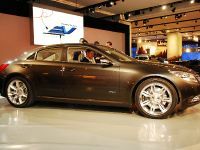 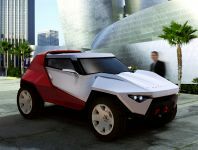 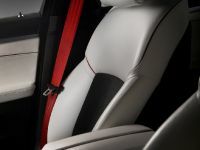 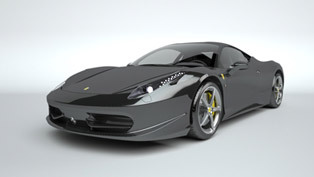 The manufacturer will produce just 499 units with price of $1.7 million (€1.3 million), each. 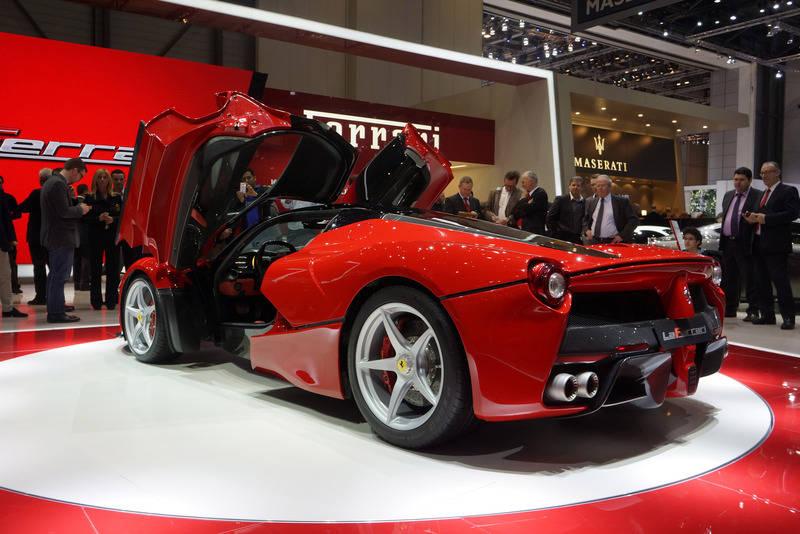 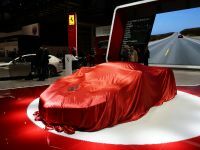 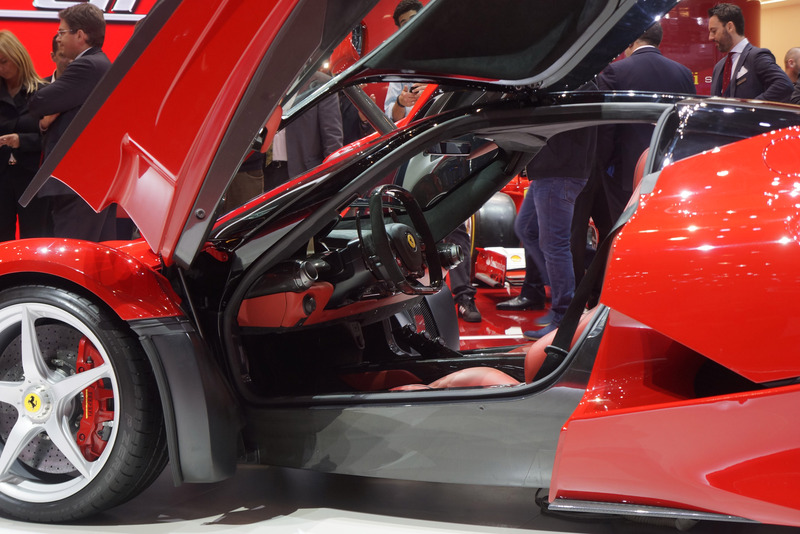 You can find all details about the Enzo's successor at the source link, below. 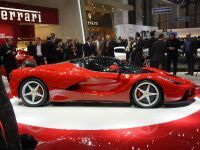 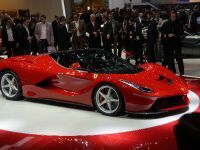 LaFerrari is going to have a huge success, because more than a thousand people are interested in buying this unique vehicle. 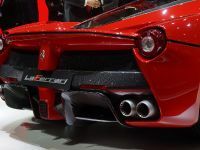 However, there is a problem, because of the limited series. 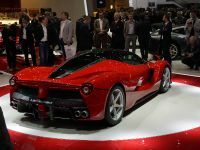 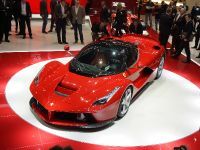 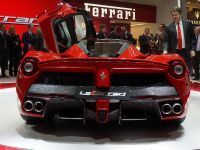 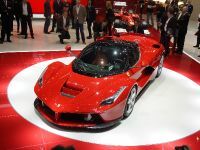 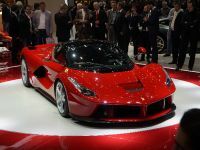 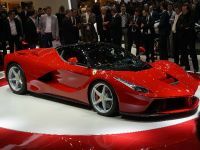 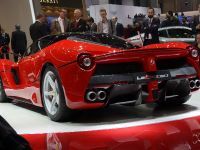 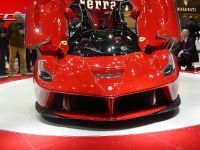 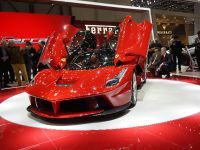 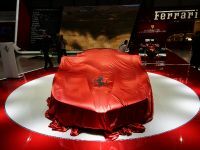 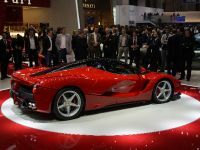 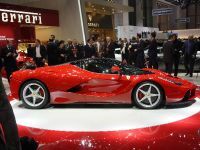 2013 Ferrari LaFerrari is powered by a 6.3 liter V12 with 800HP (588 kW) at 9,250RPM an 700Nm (519 lb-ft) at 6,750RPM. 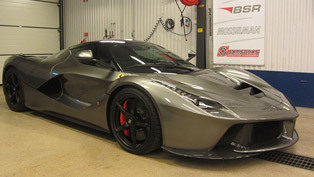 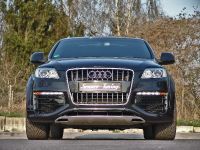 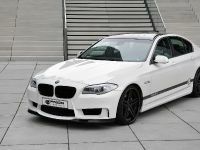 With the help of HY-KERS, the overall power is whopping 963HP and over 900Nm of torque. 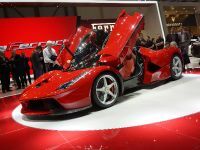 0-100 km/h in under 3 seconds, 0-200 km/h in 7 seconds and 0-300 in breath-taking 15 seconds. 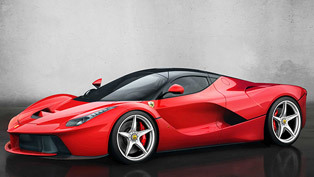 A lap time at Fiorano of under 1'20" – 5 seconds faster than the Enzo and over 3 seconds faster than the F12berlinetta.